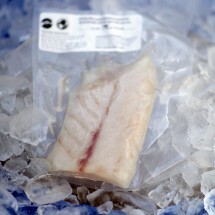 Always wild & domestic seafood from renewable resources. 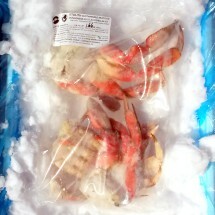 Harvested in Southeast Alaska. 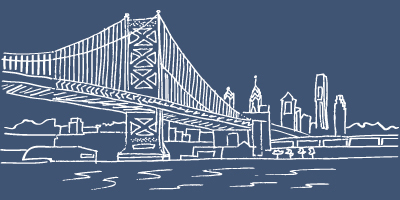 Distributed throughout PA, NJ, NY, and DE. 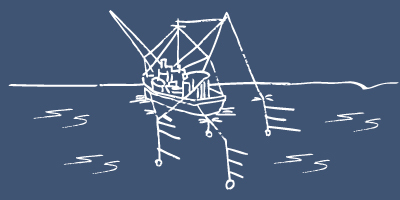 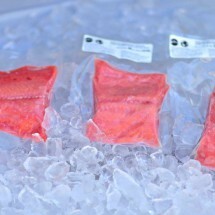 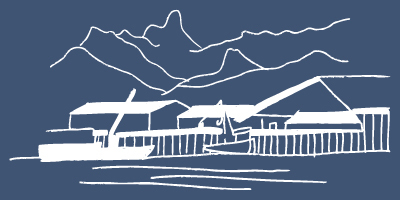 After you order, CSS seafood is harvested in Alaska using low environmental impact methods. 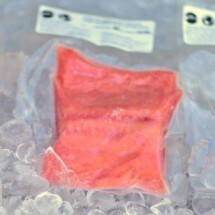 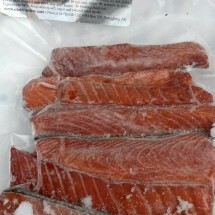 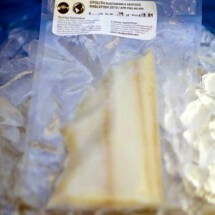 After harvesting, CSS fish is filleted, vacuum sealed and blast frozen to assure superior quality. 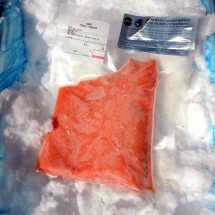 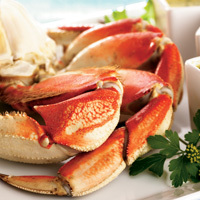 After processing, CSS seafood is transported from Alaska to Philadelphia.